Heylos to all lovely moms, please welcome mother blogger (Childhood buddy, and now mommy friend) who have launched her fashion blog for all, 'CurveRChic' on 10th September 2015. 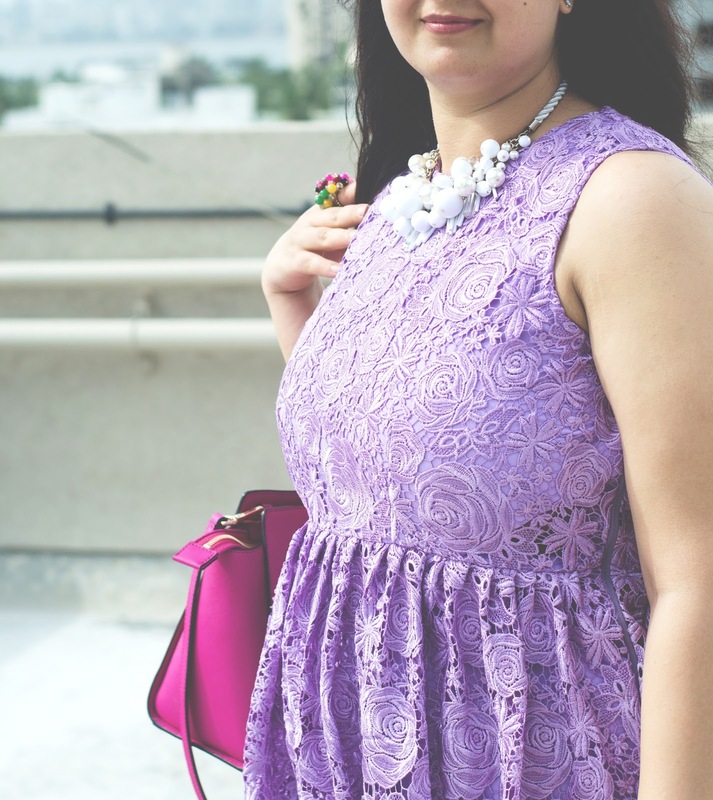 This blog is exclusively for fashion lovers of plus size. Who says frock, short-dress or sun-dress, knee-length outfits are meant only for petite, lean or model-like figure body. If accessorized wisely and carried smartly a lady, a wife, a mother can Rock the Frocks, isn't? This fashionista mother redefines the definition on fashion trends and says 'Frocks Rock!!!' in her first blog post. In a self confessed fashionista’s world, a brunch out with girlfriends is a huge event. There are always the ever so comfortable jeans, trousers, etc, etc, but really save those for other outings please! There is gossip, good food, giggles, selfies, nostalgia and most importantly, plans for future rendezvous. I for one never realise how time passed by until it’s sayonara time. Obviously it’s important to put your best foot forward!!!! After all, each tête-à-tête session has a role to play in promoting fashion in everyday life! So what all you ladies waiting for , keep a close eye on CURVESRCHIC and get an insight to become one of the Fashionista and stylish Mom.